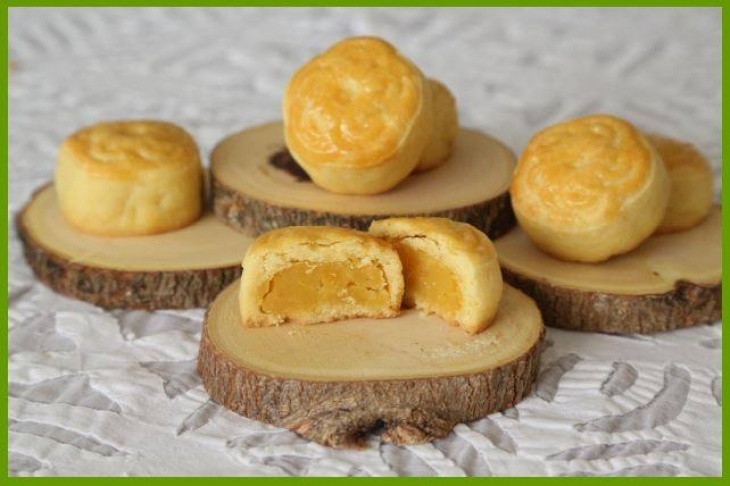 Back by popular demand, join us for this KID FRIENDLY class and Learn how to make these pretty and delicious custard mooncakes using our foolproof recipe. Homemade and handmade with love, you are in total control when it comes to quality of ingredients. So, why pay a premium for store bought mooncakes?